Our role as a worldwide leader in skin health is based upon a belief that regardless of your age or skin type, there truly is an Obagi for everyone. Our extensive line of clinically proven skin care systems and products are designed to help you revitalize, enhance, and maintain beautiful skin for life. Headquartered in Long Beach, California, Obagi Medical Products, Inc, is a global, specialty pharmaceutical company that develops, markets, and sells proprietary skin care systems in the physician-dispensed skin care market. Since its founding in 1988 with the creation of the Obagi Nu-Derm® System by leading skin care experts, Obagi has continued to grow, and in 1997 the company officially began operations as Obagi Medical Products. 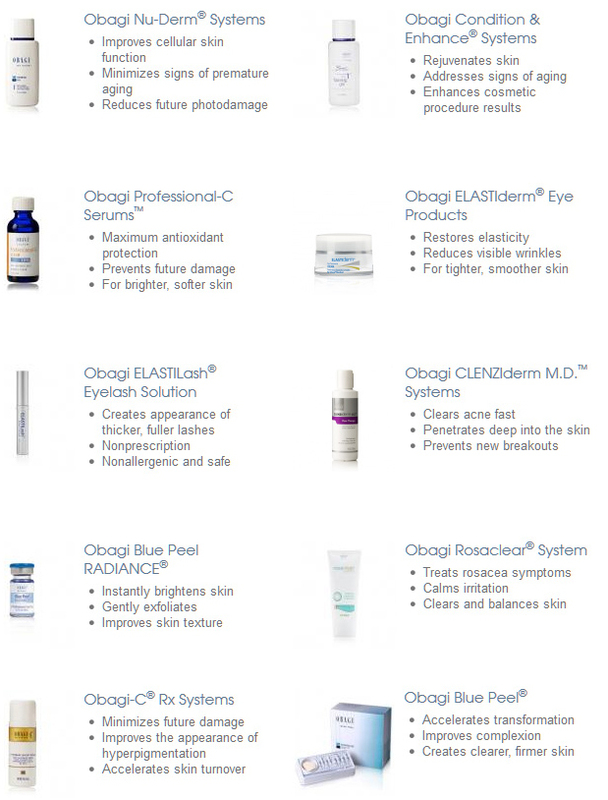 As a leader in skin health, Obagi Medical Products, Inc., has launched several successful systems of products in addition to the Nu-Derm System, including the Obagi-C® Rx System, the Condition & Enhance® System, the ELASTIderm® family of products, the CLENZIderm M.D.™ Systems, Blue Peel®, Blue Peel RADIANCE®, and the Rosaclear® System. Obagi Medical Products, Inc., sells its products through a direct sales force in the United States and internationally through distribution partners in over 47 countries across North America, Central America, South America, Europe, the Middle East, and Asia. 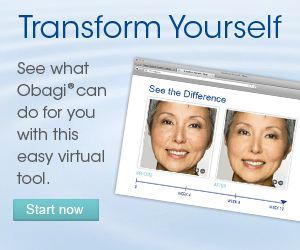 Obagi Medical Products did not get to be the leader by chance and neither should you entrust your skin to chance. Ensure your Obagi product is genuine by purchasing it through authorized medical practices and skin care professionals. Please be aware of unauthorized internet resellers that claim to sell Obagi products. Obagi Medical Products cannot guarantee the product quality or authenticity of products purchased through unauthorized dealers.